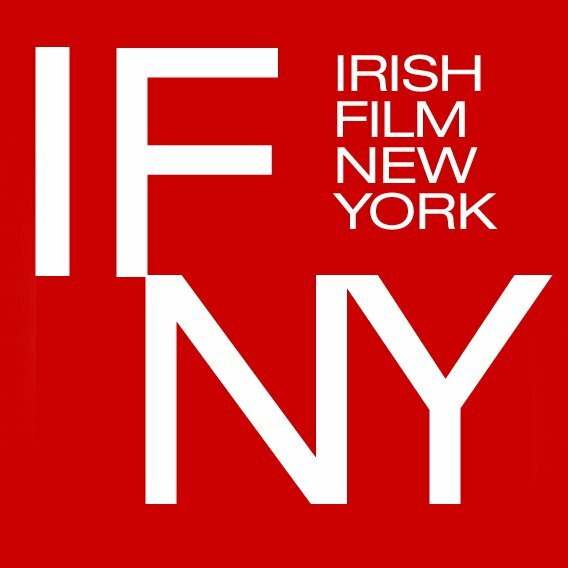 This weekend as part of the excellent Irish Film New York festival they are showing not one but two films I edited as part of their showcase of Irish work. King of the Travellers plays tomorrow at 4, followed immediately by When Ali Came to Ireland at 6. ‘Ali’ director Ross Whitaker and producer Aideen O’Sullivan are going to the event which is run by Niall McKay and in that company a weekend in New York would have been amazing but I just couldn’t make it happen. The films are screening in NYU’s Cantor Film Centre on 8th Street. If you know anyone in New York, you should tell them to go as they will enjoy a great festival and see some quality films including the US premiere of Silence, Run & Jump and Made in Belfast. I’m HUGE in Finland apparently.